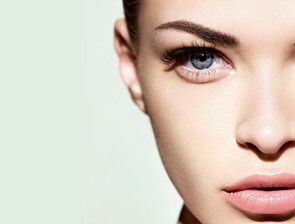 Here at Beauty Religion in Los Angeles, we specialize in Plasma Fibroblast treatment, a non-surgical skin tightening procedure for tightening and lifting sagging skin on the face and body with a plasma device. 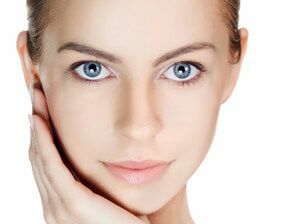 Our exceptional medical spa offers Plasma Fibroblast treatment to clients residing in West Hollywood, Beverly Hills and the surrounding areas in Los Angeles. 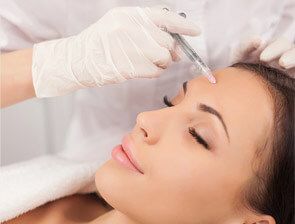 If you want to get rid of the lines and loose skin around the areas of your upper and lower eye lids, lower face and jawline, neck, abdomen, etc., the Plasma Fibroblast treatment may be right for you! Let our highly experienced and knowledgeable team of cosmetic dermatology experts determine if you are a good candidate. Plasma Fibroblast treatment provides instant and permanent results! The Plasma Fibroblast procedure is known to successfully reduce excess skin, fine lines and wrinkles. After the procedure, your skin will feel smoother, lighter and look years younger! The treatment itself is a bit technical but the experts at Beauty Religion will thoroughly guide you through the process. If you have any questions or concerns, contact Beauty Religion in West Hollywood today! 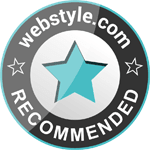 We are passionate about making our clients feel and look confident from the inside out.